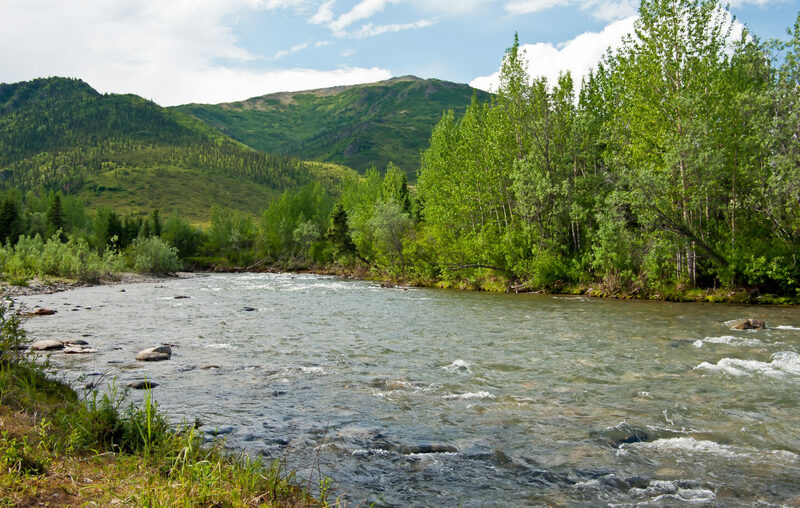 While America’s largest state is often visited via cruise ship, you can also explore Alaska by taking a road trip. In need of a girls’ getaway, my friend and I drove from Anchorage to Fairbanks and discovered why Alaska is a great place for a relaxing vacation. When my friend Caroline and I were looking for a laid-back summer trip away from scorching heat, we settled on spending a few days exploring Alaska. But instead of sailing around Alaska and visiting lots of cities via cruise ship, we decided to rent a car and drive. By doing so, we were able to deeply explore a single route around the last frontier, with stops in Anchorage, Fairbanks and everything in between. When researching where to visit in Alaska, it became clear that it’d be impossible to hit more than two big cities in five days. Everything is so spread out up there in the Last Frontier! Caroline and I decided that it would be easiest to fly in and out of Anchorage, which has the largest airport in the state. And we knew we wanted to spend time in Denali National Park, so it made sense to also visit Fairbanks nearby. 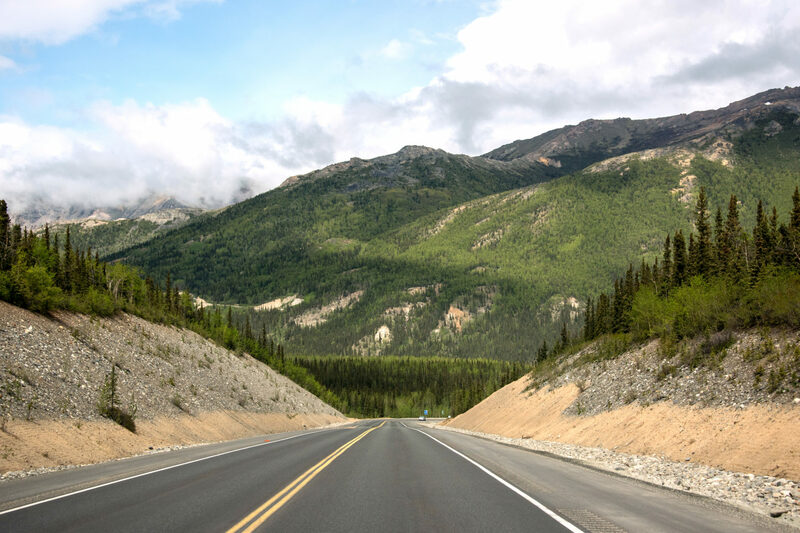 Luckily, the George Parks Highway (aka Alaska Route 3) runs directly between both cities. Since it was August and we didn’t have to worry about snow, we planned to set out on the highway and find cool stuff along the way. I usually travel to big cities, where I visit museums, eat at nice restaurants and shop at unique boutiques. Once we started planning our Alaska trip, however, we knew we were taking on a rugged vacation destination known for its outdoor adventures. For the first time, I had to pack more workout gear than regular clothes — and I didn’t feel the need to get a manicure beforehand, either! Leave the heels at home. Most activities are outdoors and you’ll want to dress as comfortably as possible. In Anchorage, Caroline and I hiked the Winner Creek Trail, a serene path where we encountered a gorge, a river and a hand tram. In one of the bravest moments of both our lives, we crossed the river on the hand tram, dangling more than 100 feet above the water. It was terrifying but also extremely exhilarating. Aside from that adrenaline rush, the hike was not too strenuous. I enjoyed the opportunity to focus on the beauty of nature — a novel experience for a city slicker like me. Alaska is known for its glaciers, and seeing one was a high priority for Caroline and me. So we stopped at Talkeetna Air, where we boarded an air taxi to go on a glacier adventure. Our pilot, Leigh, came from a long line of aviators — she even told us that she feels more comfortable flying a plane than driving a car. Imagine that! 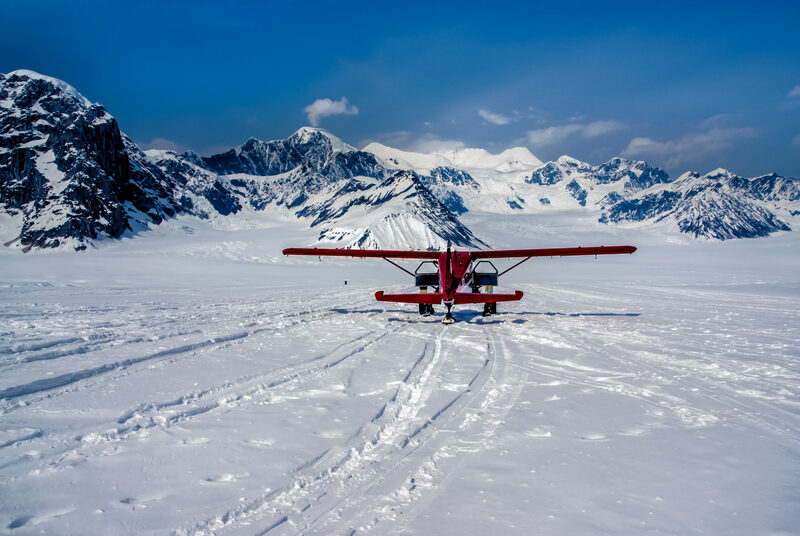 Leigh flew us to the south side of Denali, the highest peak in North America. We soaked up incredible alpine views before landing on a glacier — yes, a real glacier. Caroline and I were even able to get off the air taxi and walk around. It was surreal to stand on a glacier surrounded by snowcapped mountains in the summer. As we continued our six-hour drive north, Caroline and I stopped at Creekside Café, an adorable roadside eatery in the Denali National Park and Preserve. We were lucky to stumble upon such a tasty and rustic restaurant; the two of us enjoyed our burgers immensely and agreed it was the perfect place for a midday snack. Beer enthusiast? You’re in luck! Fairbanks is home to many amazing breweries. And naturally, Alaska has some of the best seafood in the world; try salmon, the state’s most famous food. After lunch, Caroline and I decided to step inside Denali National Park. Sure, we’d already been on the glacier, but this time we wanted to hike. Despite the crowd at the welcome center, it felt as if we had the whole place to ourselves once we stepped into the wilderness — although many signs warned us about moose and bears! We hiked the McKinley Station Trail through sprawling forest with giant, lush trees and bushes all around. Every so often during our hike, we would come across an open area with a creek or a pond. At these peaceful stops, we could really take a moment to appreciate this incredible experience. We left Denali National Park having seen stunning scenery but no animals, which was probably for the best! Caroline and I also knew we had to visit an authentic dog musher while we were in Alaska. So we made a reservation to meet Mary Shields, the first female to finish the Iditarod Trail Sled Dog Race. Every day, Mary invites small tours into her home to hear stories of her dogsledding days, as well as to meet her huskies. When we arrived at her house, Mary already had coffee and cake ready for us. Caroline and I, along with a few other travelers, sat around her kitchen table and listened to her life story. It was a fascinating visit and an honor to hear about Mary’s experiences first hand (not to mention, the treats were beyond delicious). Later, Mary took us outside to see her dogs. 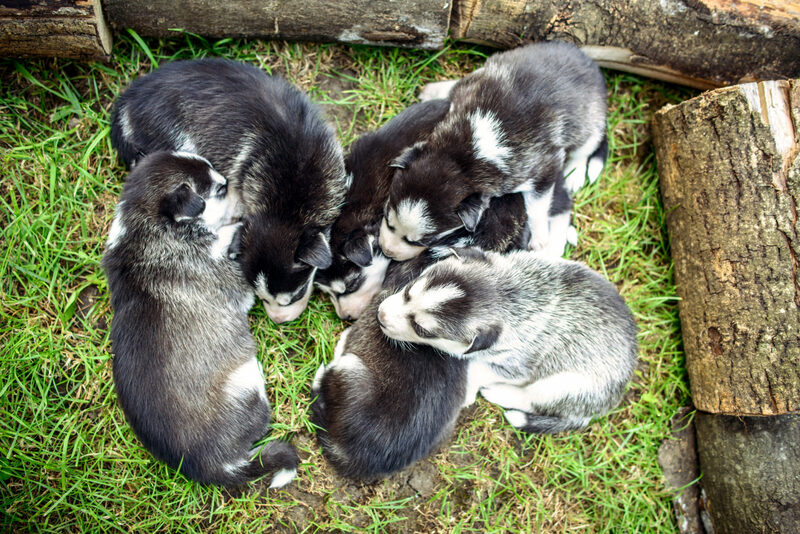 Caroline and I audibly squealed when Mary told us we’d be meeting some husky puppies. After Mary introduced us, we even got to play with them. It’s a tad embarrassing how much joy we felt hanging with the puppies. But they were so cute, and we had so much fun! 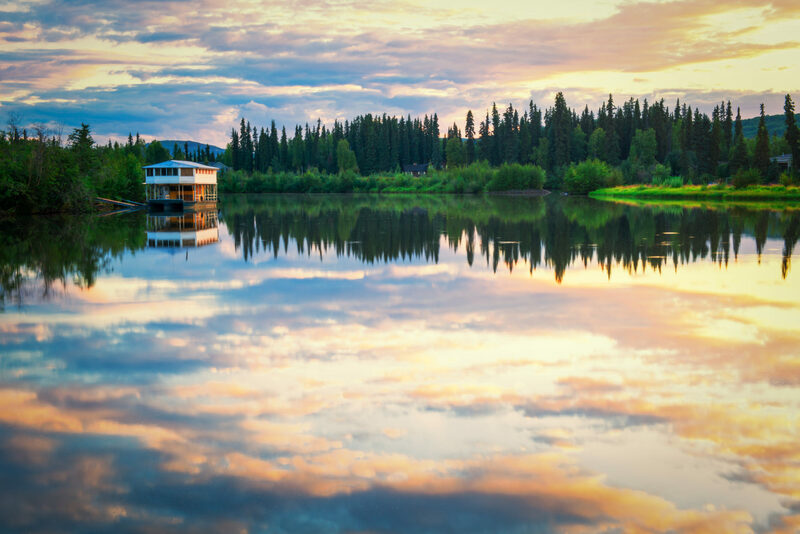 Unlike other trips where you’re constantly on the move and trying to do as much as possible, visiting Alaska means traveling at a slower pace. During our time there, Caroline and I had lots of downtime to just hang out — we even rented a paddleboat and leisurely sailed down the Chena River. We agreed that Alaska is truly the perfect vacation spot to just breathe and reboot. 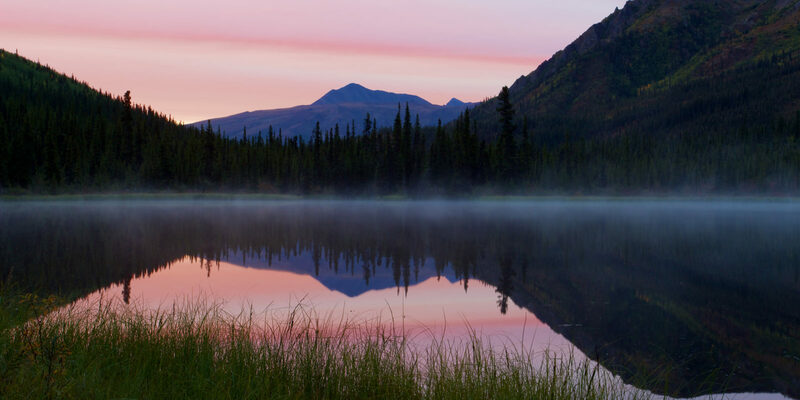 Discover how you can explore Alaska with the Marriott Vacation Club DestinationsTM Program.